The UI family extends a hand of compassion and solidarity this month to our 2011 Woman of Courage, Jessica Ernst. At the time she received the award, Jessica was in the midst of a prolonged legal battle against EnCana, a natural gas producer whose fracking project had contaminated the drinking water in her home community and against the government of Alberta, Canada. She was also in pursuit of legal recourse against the Board of Alberta Energy Regulator (AER), the former government agency (now independent entity) responsible for ensuring the safety, responsibility, and efficiency of energy exploits in her province. Ernst accused the AER of a failure to investigate or address the concerns she presented and of denying her constitutional rights to a judicial pathway for the redress of grievances. The next steps for Jessica will be to continue pursuing her claims of negligence against the Alberta government and EnCana through Alberta’s provincial courts. Now more than ever, the UNANIMA community stands behind her in this prolonged battle for corporate and governmental accountability. For a more complete account of the details of the verdict and the case itself see this article. May 1, 1998: Jessica Ernst takes possession of her property at Rosebud. Water well is excellent producer with soft, high quality water that caused no caustic burns to skin or eyes after bathing. Water well records, including the historic records on file with Alberta Environment, do not state the presence of gas. June 2003: Encana’s first un-attenuated compressor installed about 900 metres from Jessica’s home, without consulting her about it, in violation of Guide 56. The noise sounded like a jet engine taking off, 24 hours a day, 7 days a week, worse at night and in winter (noise rises with heat). Encana continues to violate Jessica’s legal right to quiet enjoyment of her home and land. 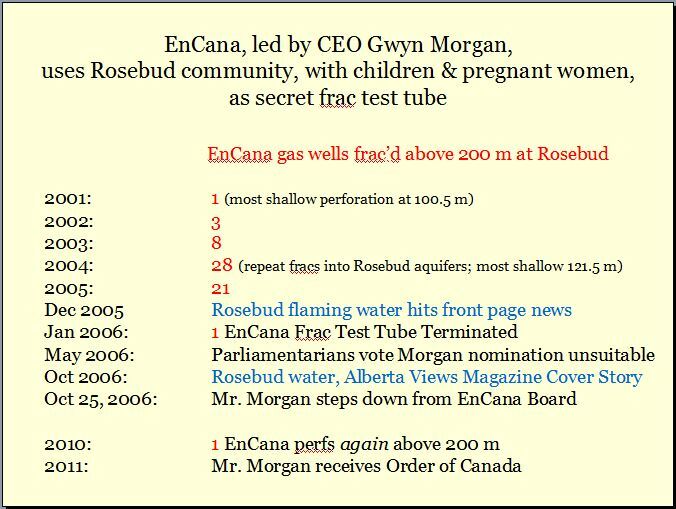 February 14, 2004: Encana perforated and on March 2, 2004 hydraulically fractured directly and secretly into the drinking water aquifers that supplies the Hamlet of Rosebud, the Ernst water well and others. The regulators, water and energy, engaged in fraud to cover-up what Encana did and the community-wide drinking water contamination. January 2005: The Hydrogeological Consultants Ltd. report is completed for Encana with copies submitted to Alberta Environment, some affected Rosebud citizens and reportedly the EUB. The report carefully details that Encana fractured the Rosebud drinking water aquifers. November 24, 2005 (received by Ernst on December 3, 2005): EUB (then ERCB, now AER) letter by Jim Reid to Ernst, judging Ernst a criminal, copied to the Royal Canadian Mounted Police and Alberta Attorney General, without any evidence, no due process, no charges laid, no arrest, no fingerprints taken by the police, no trial, banishing Ernst – excluded her and her dangerously contaminated water well from energy regulation. December 6, 2005: Ernst letter to Jim Reid at the the EUB, requesting clarification of the regulator judging her making criminal threats and banishing her. Ernst sent her letter via xpresspost to track it. Without seeing the results first, Alberta Environment water well tester Al Straus blamed Ernst for the dangerous methane contamination in her water because she does not run cattle and thus does not use enough water. He also advised Ernst there was a serious problems with the water production in her well but refused to include this data in the test results. The Office of the Privacy and Information Commissioner’s Office later (in 2008) advised Ernst that Al Straus threw these data away because of no control on the water well (enabling the regulator to withhold vital investigation data from Ernst). June 8, 2006: EUB lawyer Rick McKee interrogates Ernst; tries to get evidence after the fact and bully her into only speaking with the regulator and not the press, public, or even her friends, and asked her what it will take to get her to leave Alberta. Ernst replied she will gladly leave Alberta as soon as the regulator starts to do its job. Encana did not argue to have the case struck even though the company website states that the case has no merit. 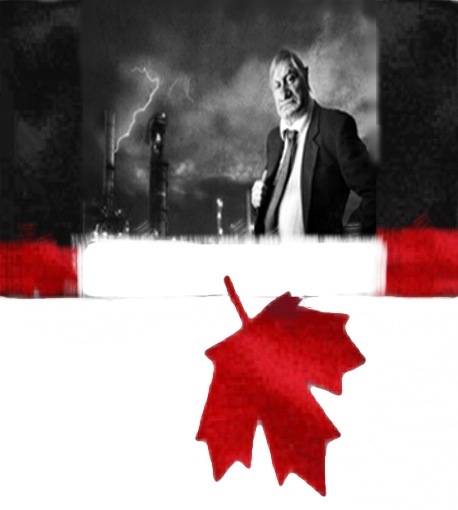 September 19, 2013: Justice Wittmann’s ruling on the hearing he did not hear, Rules Ernst has valid Charter claim but gives the ERCB complete immunity, even for violating Ernst’s Canadian Charter of Rights and Freedoms; rules there is no evidence that Ernst is a terrorist; denies the Alberta Government’s attempts to get the word “contamination” removed from the statement of claim, or paragraphs mentioning the other contaminated water wells at Rosebud. May 8, 2014: Court of Appeal of Alberta hears Ernst’s arguments trying to keep AER in her lawsuit. The three justices said nothing when AER’s outside counsel, Glenn Solomon, repeatedly yelled out and interrupted Ernst’s lawyer, Cory Wanless while he was presenting his arguments. 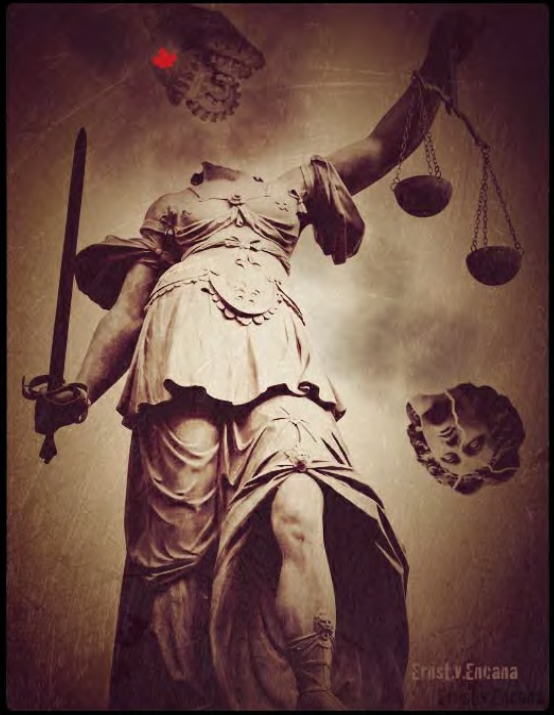 September 2014: Court of Appeal of Alberta rules AER can violate the Charter rights of Albertans with impunity, owes no Alberta harmed by the oil and gas industry any duty of care, and is legally immune even for acts in bad faith and gross negligence. January 13, 2017: After a year and a day of waiting (on average, the Supreme Court releases rulings within six months), the Supreme Court of Canada releases their decision, rules governments can legislate regulators (and themselves?) 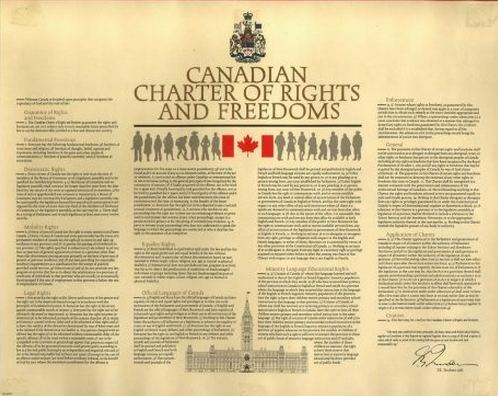 above the constitution, and dismisses Ernst’s appeal, letting the most guilty party in the Ernst lawsuit off the hook and damaging Canada’s Charter of Rights and Freedoms. 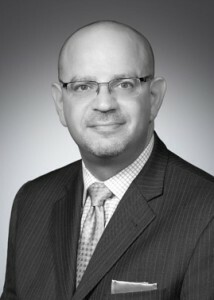 January 17, 2017: Letter from Chief Justice Neil C Wittmann to Ernst and the defendants, announcing his retirement May 1, 2017 and offering that all parties consent to a list of replacement justices for him to pick from. Should the parties wish a new case management judge, I would request they provide me with a list of four or five justices names by consent and I will reassign this file to one of those persons to continue case management. Should the parties be unable to agree on a short list and still desire case management, I will appoint someone without the benefit of the parties’ agreement. Our client believes that case management is not in her interest and therefore requests that the matter no longer be subject to case management. Our client also does not believe that it is appropriate for the parties to play a role in selecting a case management judge. Should the court determine that case management will still proceed, our client requests that the court assign a judge without the input of the parties. 2017 05 01: Chief Justice Neil C Wittmann (appointed by Stephen Harper to go from Alberta Court of Appeal to Court of Queen’s Bench) to retire. 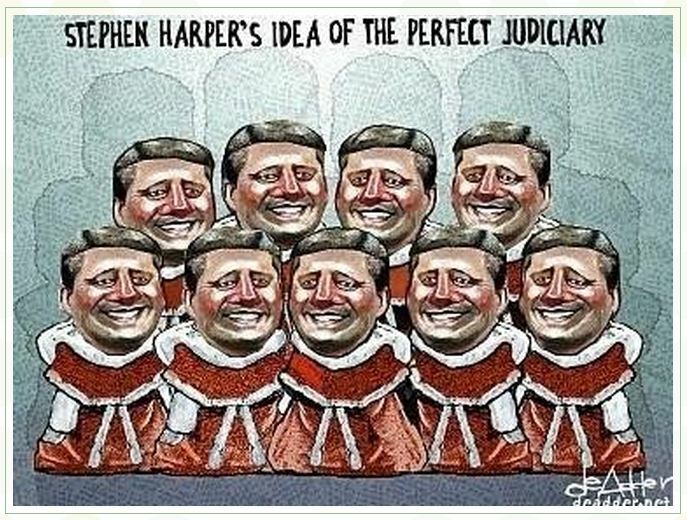 Is there access to justice for ordinary civil Canadians?